The weather is warming each week and so is the water temperature. The late spring is a great time to target the bass that are recuperating from the spawn. Generally these fish will want to fill their bellies and will be eager to bite. To find these fish it is best to use baits that can be fish fast to cover water. The only downfall to a quick retrieve, is the fish may be a worn out from the spawn and not wanting to chase. Baits that can be stopped during the retrieve excel in these conditions. To get more bites on baits that are fished with a pause on the retrieve, try adding a feathered treble hook. The bait will come to a complete stop but the feather will continue to slowly swing in the water. This action will trigger many strikes. If you watch fish in a tank, when they seem to be motionless their fins are still moving to keep them in one spot. The feather will do the same making your bait seem very natural. 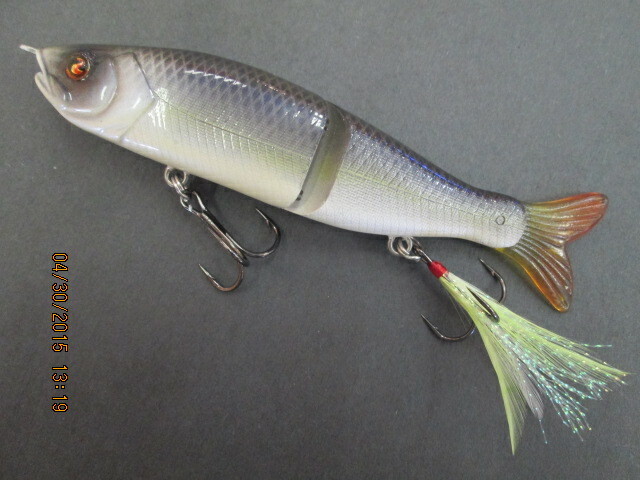 One lure that is extremely fun to fish at this time of the year is a walk the dog topwater lure. Take a Super Spook out of the box it will work fine. Add a feathered treble and you will get more bites, especially when the bait sits motionless. 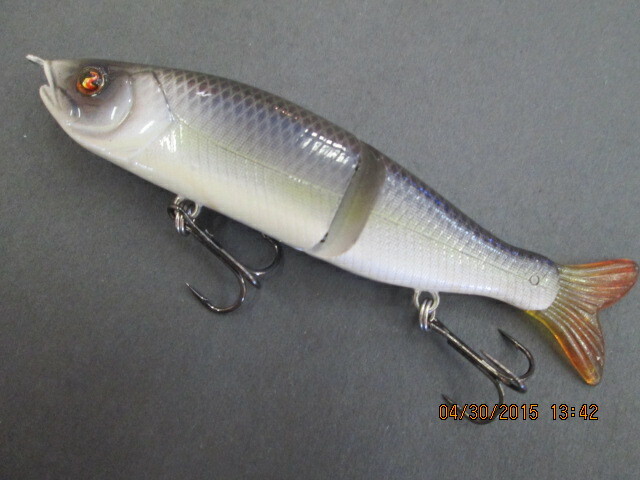 Another lure that can be very effective during these post-spawn months is a rip-bait. 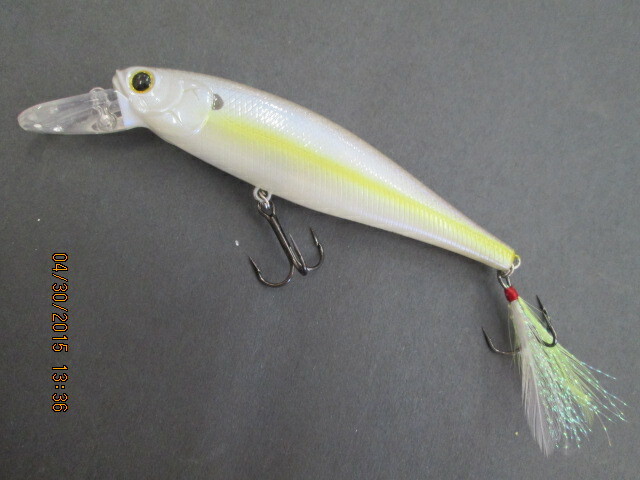 This minnow shaped lure has an erratic motion and is fished with a rip-rip-pause retrieve. Once again when paused, the bait will stop and the feathered treble will continue with a very subtle and enticing swing. 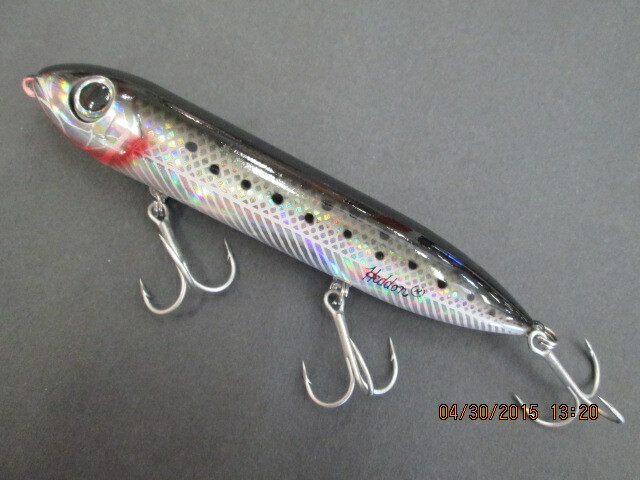 Swimbaits catch quality fish throughout the year. 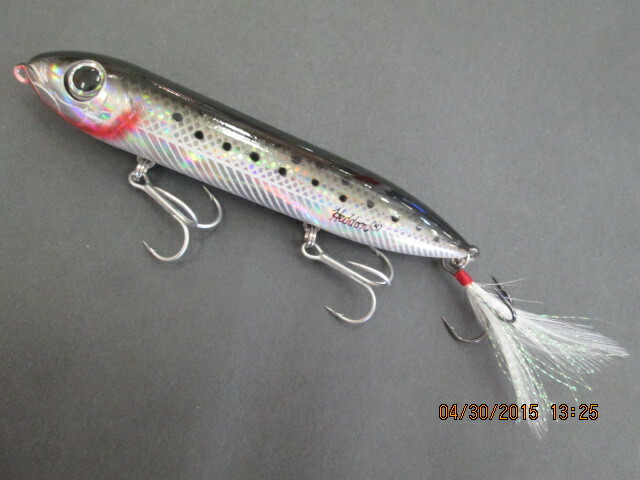 A small S-Waver swimbait is a good choice for the summer months. It has a side-to-side swimming action that seems to mesmerize the fish. 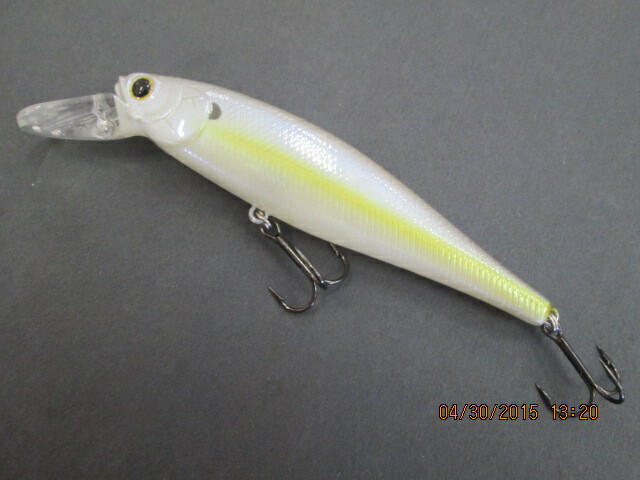 The one downfall to this lure is the fish will sometime just follow and not bite. With a perfectly timed pause and some additional flare, some of these followers will commit. Try adding a feathered trailer hook to some of your favorite baits.